A common misconception of hormone replacement or anti-aging therapy is that the practice’s main focus is to keep patients looking young and vibrant. While hormone replacement procedures can certainly result in maintained, visible youth as a result, anti-aging medicine’s purpose is more than skin deep. The real goal is to prevent or slow diseases that are known to be associated with aging such as osteoporosis, Alzheimer’s, cancer and cardiovascular disease. Renowned Dr. Neal Rouzier has become one of the most credible minds on bio identical hormone replacement, and NPI is proud to have his expertise as part of our faculty. So what does hormone replacement therapy do? Dr. Rouzier’s evidence-based courses demonstrate that bio identical hormone replacement (BHRT) effectively slows cell deterioration and symptoms associated with aging while simultaneously enhancing the immune system to protect the body from future illness. As a result of the therapy, patients experience increased stamina, energy and general wellness. BHRT focuses on the belief that not all hormones are the same, and chemically altered hormones do not properly cater to the patient. The treatment style teaches medical professionals how to recognize and diagnose areas where normal hormone levels can be optimized for continued health, future illness prevention and overall well-being. With an aging baby boomer patient base frequenting healthcare facilities nationwide and disease being an ongoing health problem, there’s never been a better time to invest in yourself and your practice and learn more about hormone replacement CME courses. 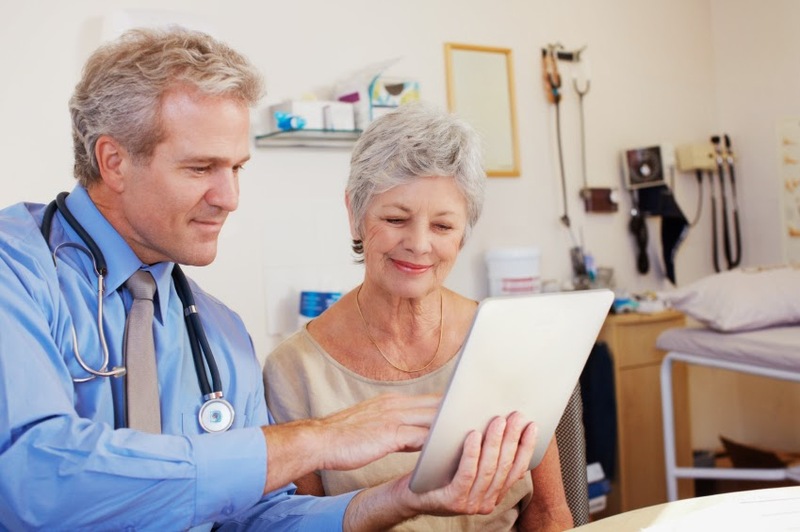 See how you can add hormone replacement therapy to your practice’s offerings with our anti-aging CME course taught by Dr. Rouzier and tell us about your experiences with hormone replacement in the comments below! The role of the nurse practitioner is one that demands experience and knowledge in a variety of fields. That paired with the aging Baby Boomer population means the expectations of a nurse practitioner are greater than they’ve ever been. NPs are expected to wear many hats, and one of the more important, highly applicable skills needed in a nurse practitioner’s wheelhouse is suturing. One size does not fit all. 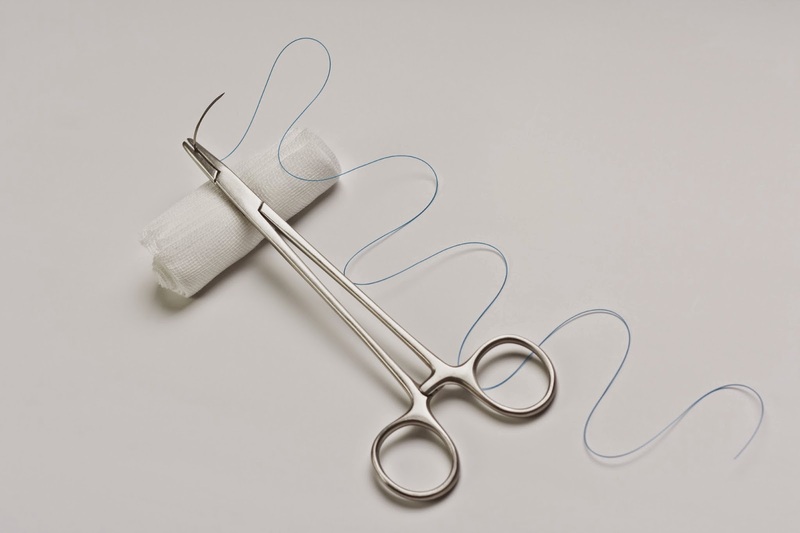 Surgical techniques have changed drastically over the last several years, meaning different suturing techniques are needed for proper care and healing of a wound. While a superficial wound with little tension could be handled by interrupted sutures, deeper wounds need layered closures or mattress closures, for example. The age and build of a patient and the elasticity of his or her skin also play a huge role in determining what kind of suture you should be using. If you don’t use it, you lose it. Your medical education was likely a whirlwind of information coming your way. That makes it likely that you had limited hands-on experience in procedures like suturing in favor of classroom instruction. As one of the more important skills to learn with your hands, suturing requires regular practice and repetition. You get more bang for your buck. Training in suturing techniques always includes practice in local anesthetics and dermatology. A firm understanding of these areas will allow you to better provide pre- and post-suture care as well as additional potential reactions or complications of the skin. It opens doors. A nurse practitioner with advanced knowledge of suturing techniques is a valuable asset to his or her practice and an attractive candidate for open positions. Understanding suturing from all angles can create job opportunities in more specialized fields like dermatology, surgery, urgent care and emergency medicine among others. Take a look at NPI’s Basic and Advanced suturing CME courses to bring you and your colleagues up to speed on the latest suturing techniques in the medical industry, and let us know in the comments below which techniques you like to practice!